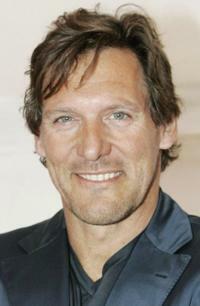 Ralf Moeller at the premiere of "Shine A Light" during the 58th Berlinale Film Festival. 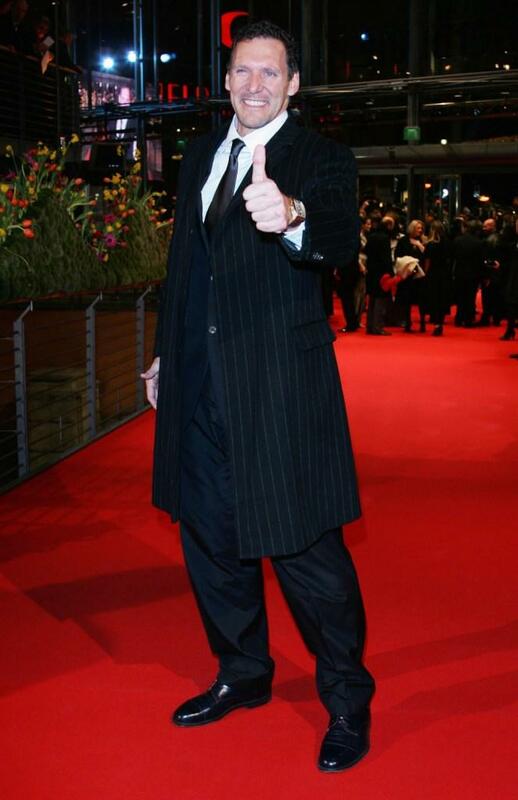 Ralf Moeller at the premiere of "Shine A Light" during the 58th Berlinale International Film Festival. 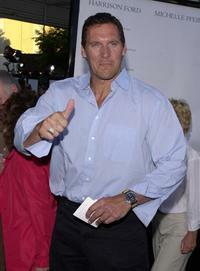 Ralf Moeller at the Maxim's "Woman of the Year" Award. 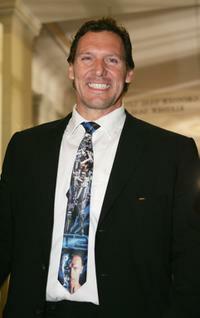 Ralf Moeller at the Los Angeles premiere of "The Terminal." Ralf Moeller at the "Cinema For Peace" Awards. 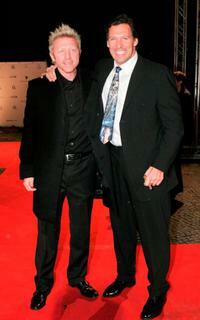 Boris Becker and Ralf Moeller at the "Cinema For Peace" Awards. 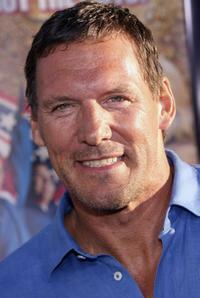 Ralf Moeller at the premiere of "The Scorpion King." 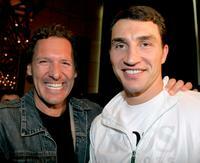 A File photo of Ralf Moeller and Wladimir Klitschko, Dated April 22, 2005. 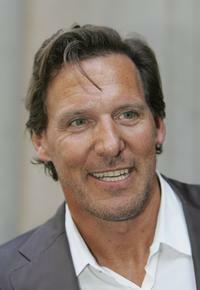 Ralf Moeller at the premiere of "What Lies Beneath." Ralf Moeller and Wife at the premiere of "The Time Machine." 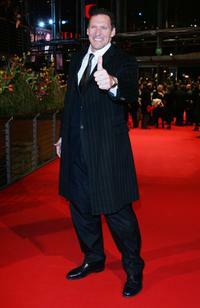 Ralf Moeller at the premiere of "A Beautiful Mind." 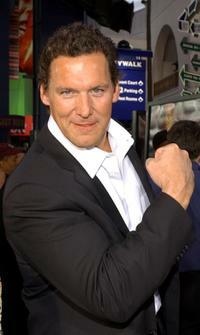 Ralf Moeller at the premiere of "Beerfest." Ralf Moeller at the Goldene Feder 2006 Award. Ralf Moeller at the world premiere of "Das Parfum." Ralf Moeller and Maria Schrader at the premiere of "Shine A Light" during the 58th Berlinale Film Festival. Ralf Moeller at the IWC Da Vinci Launch party. Ralf Moeller at the German Radio Awards 2005. Ralf Moeller and Vanessa Gleitsmann at the launch of new perfume "Delices de Cartier." Ralf Moeller at the Motorsport Traveling Charity Gala.